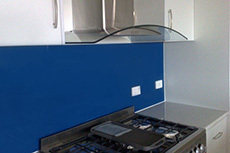 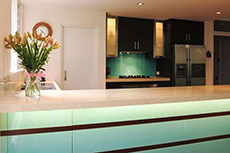 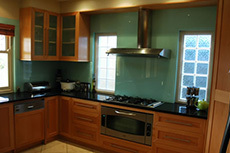 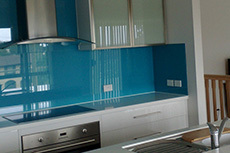 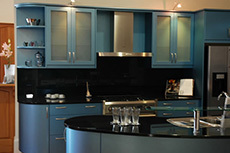 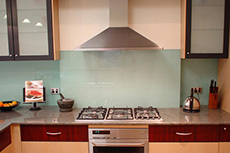 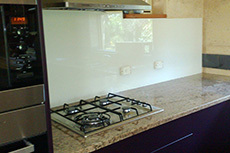 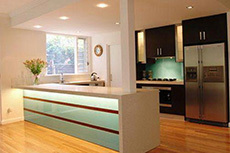 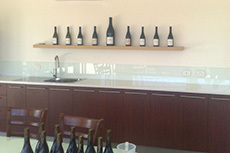 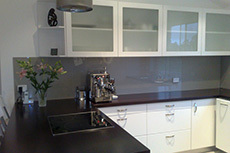 We are specialists in custom-made splash backs. 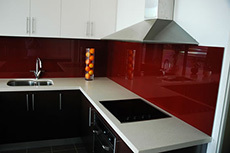 Glass splashbacks are incredibly versatile and stylish, and can add an outstanding burst of colour to any kitchen or bathroom design. 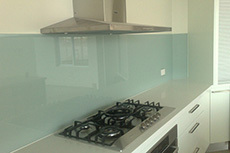 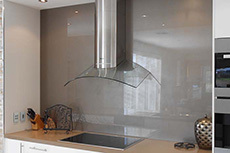 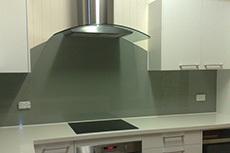 With over 15 years experience with supply and installation of your glass splashbacks our dedicated team are ready to assist you. 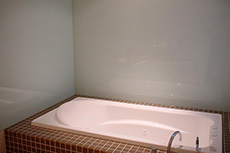 We only use the highest quality glass, which is custom made ready to install. 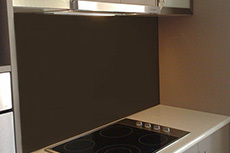 This includes cut outs for power points, rangehoods and holes for utility racks.